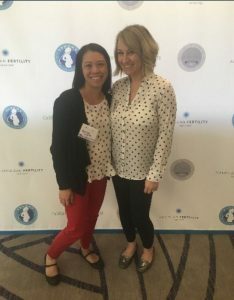 Legal assistant, Stephanie Kippen, accompanied attorney Cori Johnson to the 5th annual SEEDS Conference in Costa Mesa, CA on April 27 & 28, 2018. 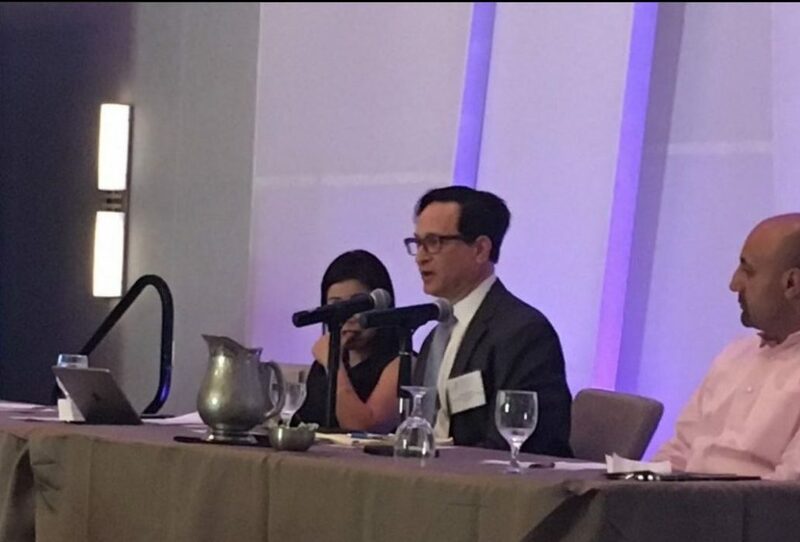 We listened to our own boss, attorney Greg Masler who spoke on a panel and provided insightful information on business tips for managing egg donation and surrogacy agencies, specifically forming business entities. 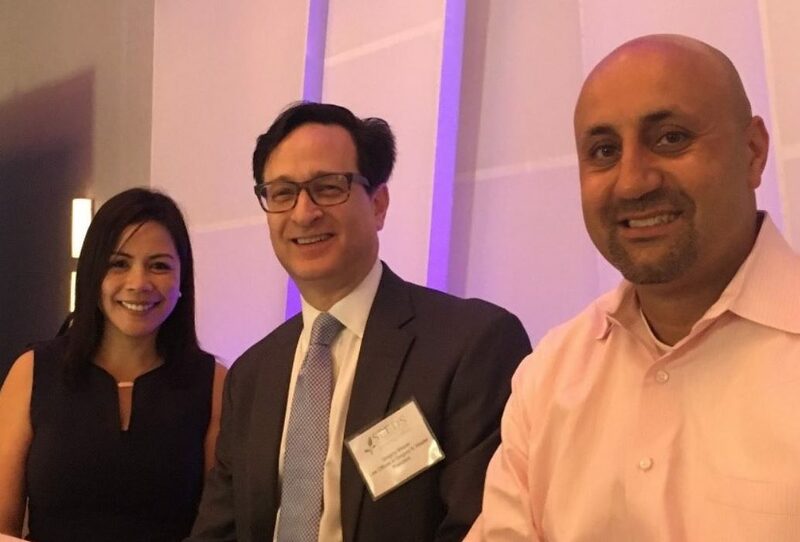 He was joined by his wife, Sharon Masler, of Masler & Associates, who spoke on business taxation issues, and Page Tofighi of ArcLight Insurance, who spoke about varying business insurance options for egg donation and surrogacy agencies. In a separate session, one interesting topic discussed was whether Intended Parents (“IPs) should contract with more than one surrogate at the same time as one another. As doctors and clinics are promoting the benefits of single embryo transfers, the option of multiple surrogates at the same time becomes more attractive. Though this raised some interesting questions regarding competition between surrogates, such as which surrogate receives the better care and/or attention from the IPs, the risk of one surrogate miscarrying while the other successfully delivers healthy baby, as well as how the IPs handle two different births in differing locations if at the same time. At this time there is no law or regulation stating how many surrogates can assist a set of IPs at the same time, with most of these arrangements occurring on the West Coast. And unfortunately, those multiple surrogate arrangements only fuel the fire for the non-supporters of surrogacy because they say it promotes “baby-selling”. The ABA Model Act for Agencies was also highlighted by two other attorneys, though not yet adopted, which could provide possible regulation for surrogacy and egg donation agencies. There could be a licensing requirement for agencies which could also guide them towards better screening processes of surrogates and egg donors, as well as promote better communication between clients and agencies. The Act would also encourage and advise those agencies to not provide any other advice related to legal, medical or psychological matters as it pertains to their clients. The agencies would provide case management for the arrangements, but make sure that the legal, medical or psychological matters were being handled by professionals in those respective fields. Stephanie enjoyed listening to the various speakers that ranged from attorneys to doctors and from agency owners to psychologists. Meeting new people and making connections at lunch round-table and during dessert/coffee breaks were pleasant and productive.